I always travel with a knitting project for those long hours on the plane or delays in the airport. 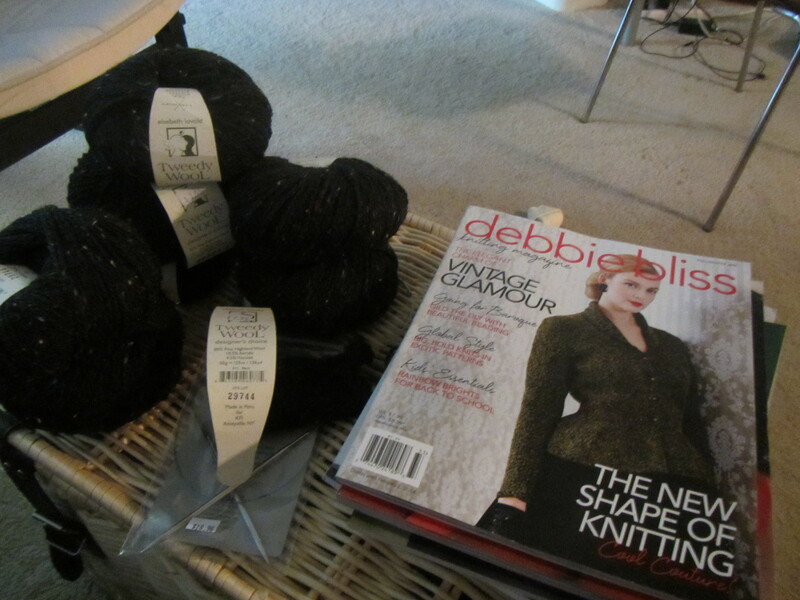 I started a new project for my New York adventure: the cover sweater on Debbie Bliss magazine (Fall/Winter 2013). I want to join San Francisco Tweed on a ride this fall and I do not have a thing to wear! As they describe their members on the website, “We at SF Tweed constitute a rare breed of cyclist — ladies and gents who refuse to endure anymore spandex! For us there is nothing better than a spin through our fair streets in the finest most dapper attire.” I love that they are more interested in socializing and enjoying the ride than exercise. 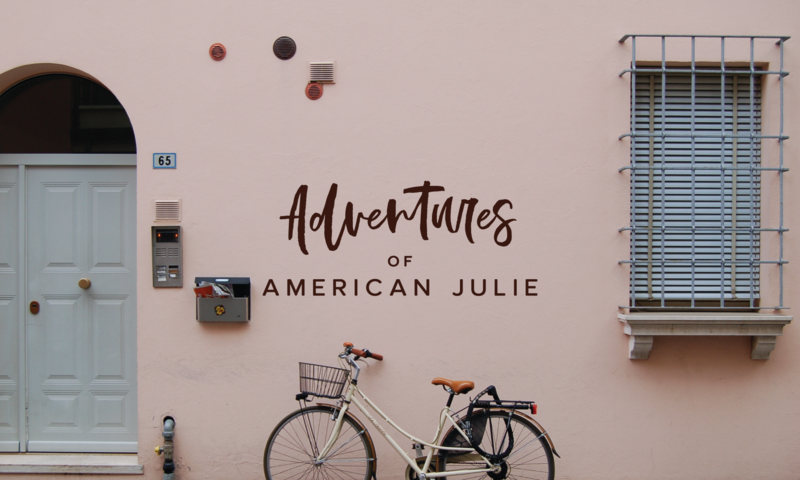 Debbie Bliss’ Peplum Jacket is straightforward knitting so it makes a good travel project. Babetta, my yarn maven, steered me away from the Debbie Bliss yarn called for as it was very stiff and scratchy. I only knit in yarn that feels good, so I dove into elsebeth lavold’s Tweedy Wool in black. The flecks of color that make up the tweed do not show up in this photo. So far it has been a joy to knit. It will be my project in New Zealand too. I will look for buttons on my yarn crawls in Dunedin and Auckland.